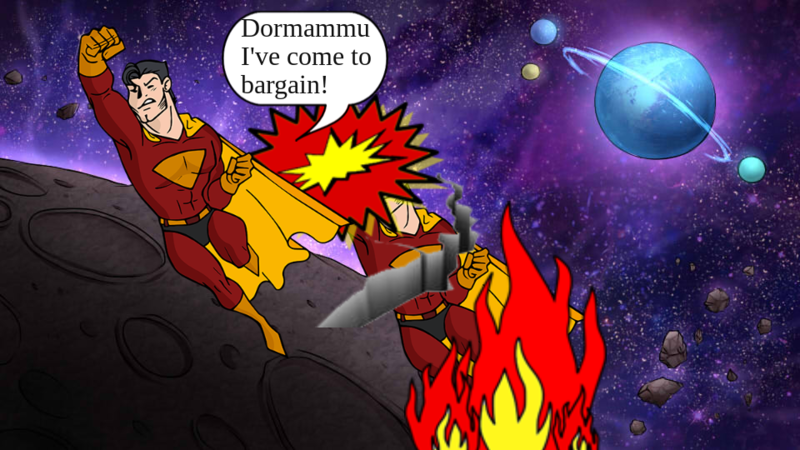 DORMAMMU! I'VE COME TO BARGAIN! This user hasn't filled out an about me section.